The 219 berths are located on eight floating pontoon Marina Fingers B – H, protected by the Marlin Marina wave barrier. The berths sizes range from 10 – 20 metres and all are provided with power and water. The 30 Reef Fleet berths are located on the Marlin Wharf and A Finger, catering for vessels up to 50 metres in length. The facilities are purpose built to cater for large passenger flows with covered walkways and are adjacent to the world-class Reef Fleet Terminal. The 12 super yacht berths include seven floating pontoon berths suitable for vessels up to 60 metres and three berths for larger vessels up to 140m. The berths are fully serviced with electricity up to 200 amps, fresh water and all modern facilities. The Port manages 73 pile moorings for vessels up to 18 metres in length on the eastern side of Trinity Inlet. There are also areas designated for anchorages adjacent to these piles and on the eastern end of Admiralty Island. 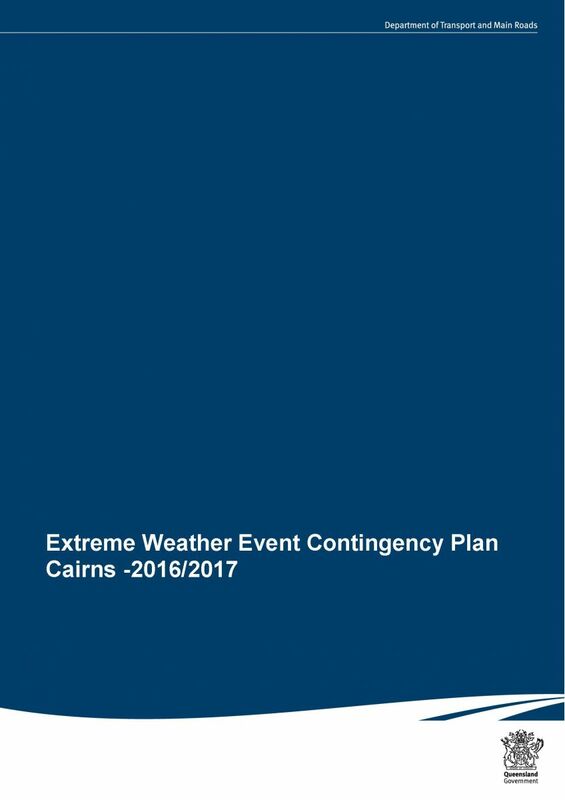 Ports North recommends a review of safety plans in the event of an extreme weather alert.